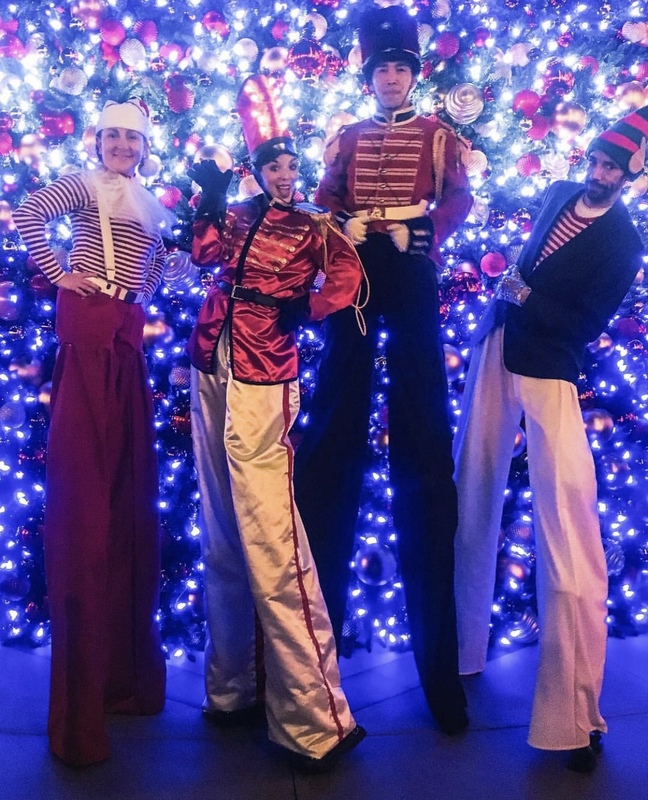 The Event Consultants – Another Successful Black Friday Frenzy Event at the Irvine Spectrum! Another Successful Black Friday Frenzy Event at the Irvine Spectrum! 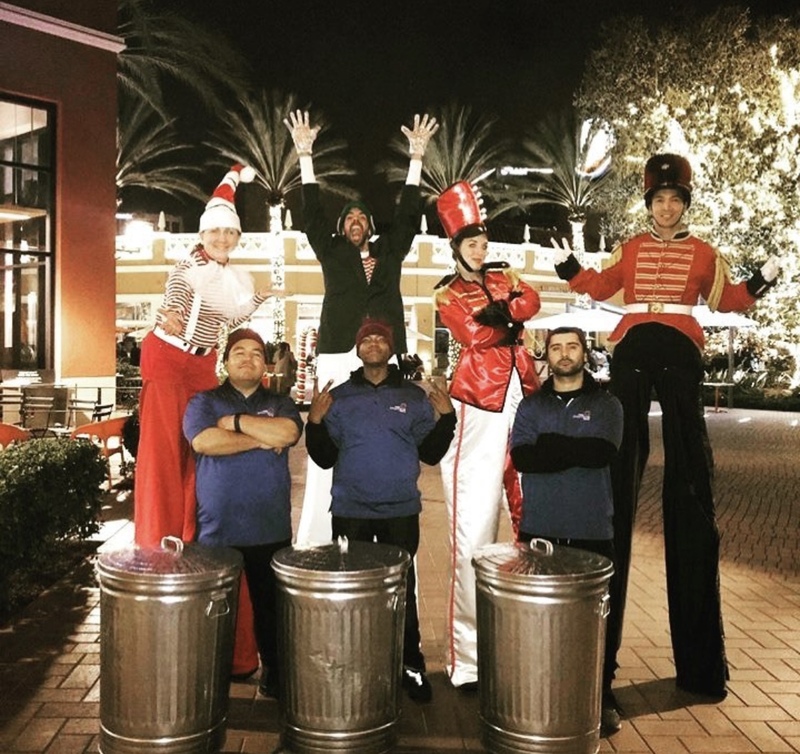 It was our pleasure to have our Stilt Walkers, Trash Can Drummers, and DJ trio had a great time at The Irvine Spectrum’s Black Friday Frenzy! Our team kept everyone entertained while waiting in lines, and of course everyone is happy to stop and pose for photos! Our stilt walkers custom made some of these costumes for the holidays, and we have an amazing drum line band who did some surprise trash can performances! If you’re looking for any unique acts, give us a call! 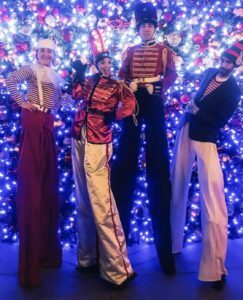 Even our Stilt Walkers had to face the Black Friday crowds!